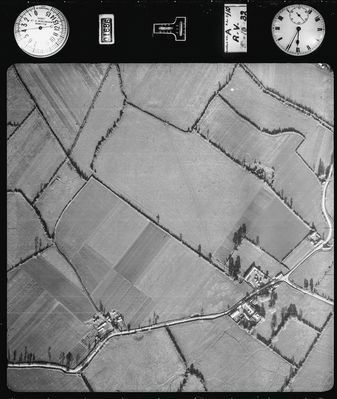 Dublin 1932 (IE-MA-ACVN-P2-V21) - Air Corps vertical aerial photograph. (Image derived from v21_1932 2nd Phase Digitisation, JPG original negative). Note on Frame: Eagle No. = A.R.V. ; F.L.= f10; 5-10-32.